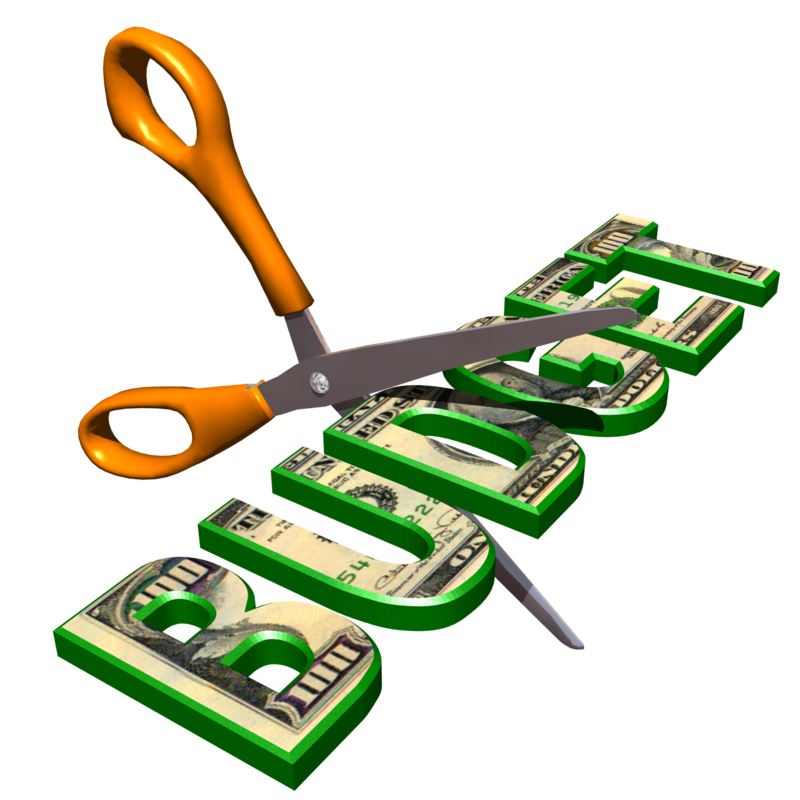 A government budget is a set of expected income and expenditure of a country for the upcoming fiscal period that generally consists of 12-months. The budget is generally prepared by legislation and is passed by the president who may also recommend changes in the proposed budget. However, the rules and regulations regarding the preparation and passing of the government budgets may differ from region to region. The most important thing here is that a budget gives “expected” figures that are reached through research keeping in mind the future scenarios that may change with time. 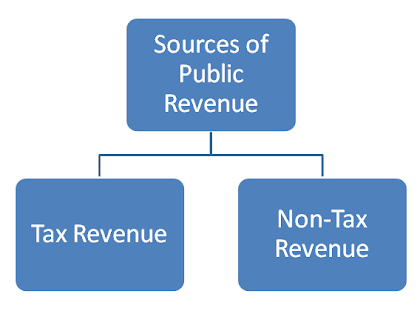 Ideally, every government wants to have a surplus, which is a condition where the revenues are higher than expenditure. However, more often than not, many government budgets do not go as planned and end in a deficit, a condition in which expenditures are higher than income. It is recommended that governments stay away from making any unnecessary expenditure. They should utilize every penny careful so that maximum utility is derived. Yet, at times, this becomes very difficult to follow due to certain conditions including natural hazards that not only impact the expected government income but also end up increasing expenditure as the government has to spend greatly on rehabilitation and other such expenses. Hurricane Sandy, which hit the US in the last quarter of 2012, is a big example of what damage such unforeseen events can cause. In such conditions governments have no option but to increase expenditure as money is needed in rebuilding houses as well as providing food and other necessary items to internally displaced people (IDPs) and affected people. Developed countries like Australia and New Zealand mostly have a surplus budget. The best practice to have a surplus budget includes reducing expenditure and increasing revenue by unearthing more revenue sources. In comparison, developing countries mostly have a budget deficit for several reasons such as the fact that they have to spend greatly on imports (mainly technological imports). In addition to all this, the US, which is one of the most developed countries, mostly also has a negative budget mainly because its expenditure gets excessive not only due to natural calamities but also because it gives grants to other countries and also has to spend a lot on its defense budget. Government budgets serve several purposes. They give governments a layout on how to work in the future. Additionally, they also help countries measure their growth and then plan accordingly. They should always be prepared with care because they impact the whole economy of a country.